Montagna captures the features of real stone with the use of different textures and veining. Choose among four warm, bright colors to create a background for your classic or modern furnishings. Combine three different sizes and coordinating mosaics to create sensational patterns on either floor or wall- or both! 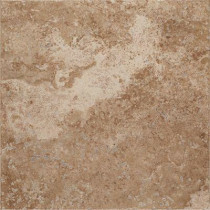 Montagna creates a soft, warm atmosphere that easily pairs with every design style.